Ever wanted to see how Goldberg fares against Brock Lesnar? 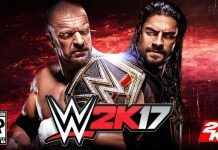 The dream match that you have been waiting for – scheduled to take place in the Survivor Series 2016 – can now be played out on your gaming console. 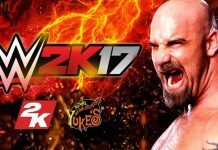 You can now get to see the mighty Bill Goldberg fighting Brock Lesner even before the actual game takes place! Cool, isn’t it? 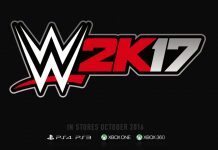 If you own a Sony PS4, you have probably got your hands on the much awaited WWE 2k17. Those who pre-ordered the game have a chance to unlock the legendary Goldberg character. If you have already successfully unlocked Goldberg then you can actually see what happens when Goldberg takes on Brock Lesnar, even before the match takes place in the real world! Goldberg vs Lesnar – that’s one match no WWE Loyalist would want to give a miss. 1. Head to eStore and select Use Code. This is where you will enter the 25 digit code you obtained from the retailer when you pre-ordered the game. 2. Once you enter the code, the system verifies if the code is authentic. If the code is genuine, the verification should pass. 3. You will now see a message that says – “Redeem your code or gift card“. Select “Redeem”. 4. Once you have redeemed the code, to be doubly sure that Goldberg is actually in your game, you may want to double-check by navigating back to the Store and searching for Goldberg. 5. If the search results return Goldberg, it means you have successfully installed Goldberg in the game. 6. 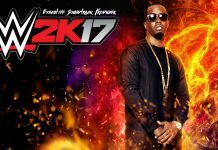 Now launch WWE 2k17 on your PS4 Console. 1. Head to Match Type options. 3. You should now see a list with all superstars. To use Goldberg, you need to select downloaded superstars. 4. Once downloaded superstars are selected, you can choose Goldberg as one of the participants. 5. 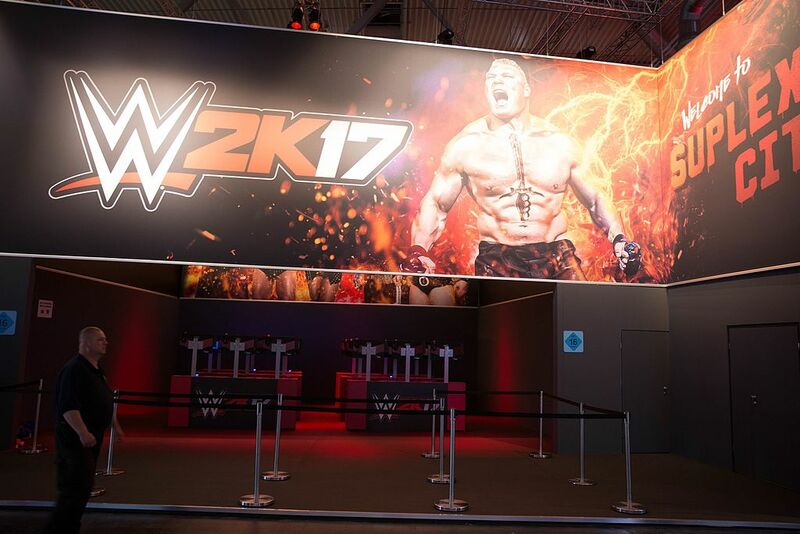 Setting Brock Lesnar as the other player should be really easy since Lesnar is already a playable character in the game. And now, you are all set to witness the historic Goldberg vs Lesnar! Why wait? Head straight to your PS4, unlock Goldberg and let us know if you enjoyed watching Goldberg vs Lesnar!